Now that we’re safely ensconced in 2019, let’s blow out the candles. 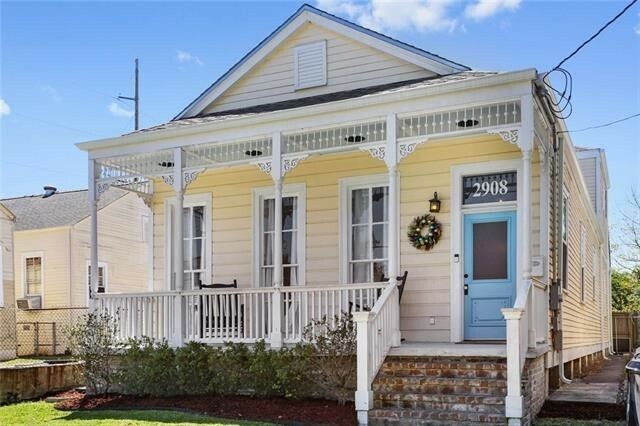 Homes all over the country turned 100 years old this year. A hundred years ago, America was heading into the Roaring ’20s and radical change. Automobiles, the end of World War I, and women’s suffrage dominated headlines, and for the first time in U.S. history more people were living in cities than farms. It follows that those city dwellers needed homes. Many of those properties are still standing today—we counted about 1,700 homes celebrating their centennial that are on the market right now. Many of these places have been gutted and modernized over the decades, but some still look like slightly worn versions of their early 20th-century selves. We’re honoring 10 of these centenarian cribs, all built in 1919. They all await new owners to usher them into their next 100 years. 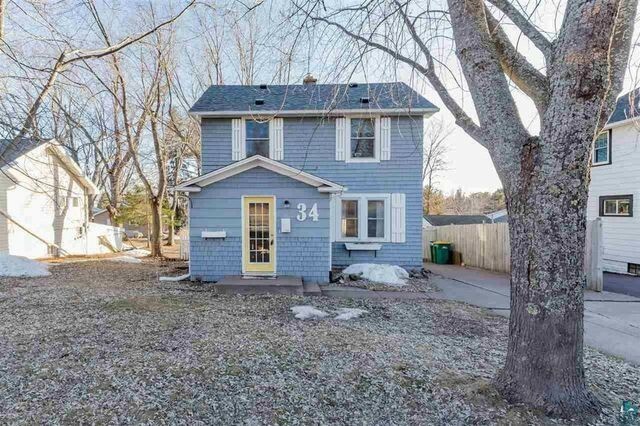 Woodland traditional: Sitting on a fenced, double-size lot, this two-bedroom home has all the basics, plus a little more. 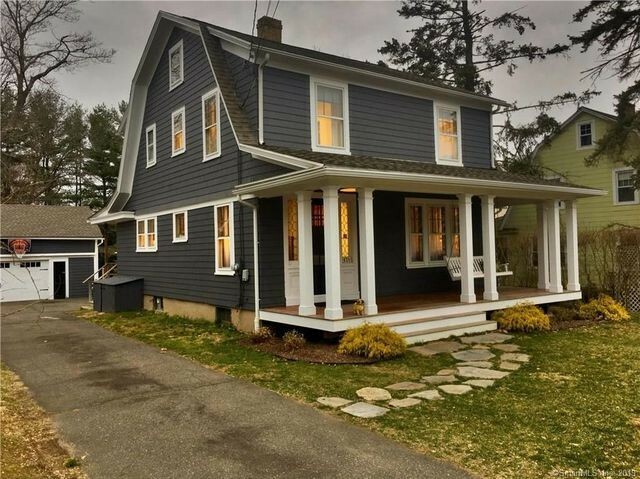 Refinished maple floors, new lighting, newer roof, and new windows are just a few of the recent upgrades to this cozy house. It looks like a throwback from the exterior, but inside it is airy, contemporary, and flooded with natural light. Exceptional traditional: This handsome home sits on one of the city’s most sought-after streets. But what really makes this four-bedroom property special is the perfect balance between period charm and modern living. The lavish executive kitchen opens to the den and fireplace, and a newer three-season screened porch is ideal for entertaining a crowd or quiet reflection. Historic camelback: Completely remodeled in 2014 throughout its 3,000 square feet, this four-bedroom home hasn’t lost any of its charm. Features such as the high ceilings, the ornate front porch, and a large pergola out back are reminders of the home’s historic past. Recent upgrades have it ready to face the next few decades. Craftsman charmer: This classic five-bedroom home sits on over an acre of lush grounds in the San Francisco Bay Area, which explains that prodigious price tag. 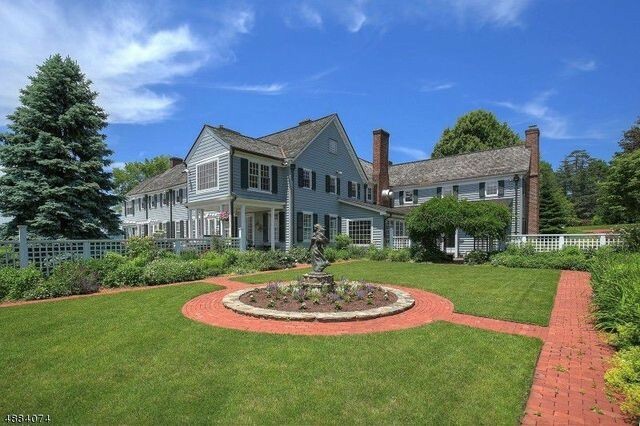 It’s filled with built-ins, fireplaces, custom millwork, hardwood floors, and high ceilings. 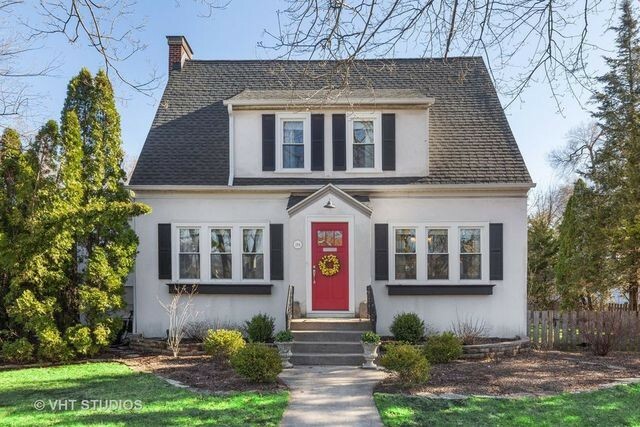 Cherry Farm: Located in the desirable Cherry Farm neighborhood, this updated three-bedroom home has more than 1,500 square feet of living space. The house is outfitted with a new roof, gutters, sump pump, water heater, windows, and doors. Sitting on a quarter-acre lot, the property is fully fenced with an estate gate. 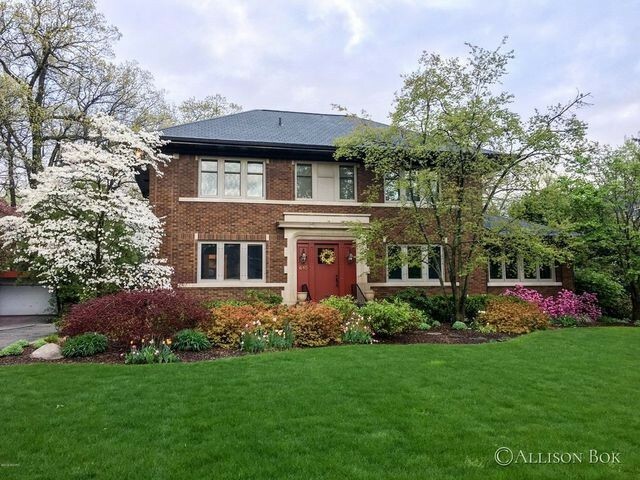 Top-notch Tudor: Remodeled in all the right places, this four-bedroom Tudor offers a compact 1,500 square feet of living space. With dramatic angles and cozy conversation coves throughout, this home maintains its charm thanks to original millwork and paneling. It’s been updated with a fresh color palette plus a remodeled kitchen and bathrooms. 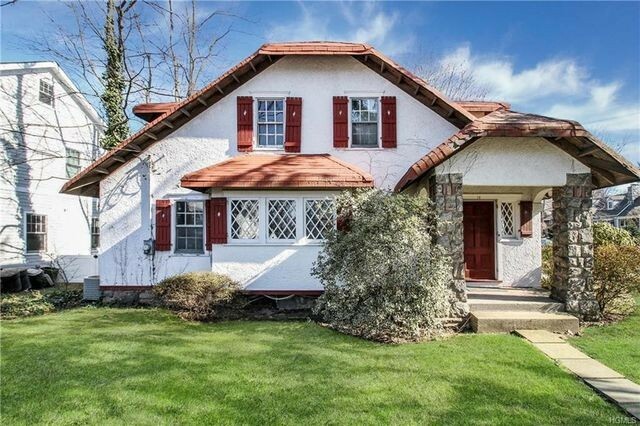 Beachy reno: We love the roofline on this classic beach house in Westchester County. 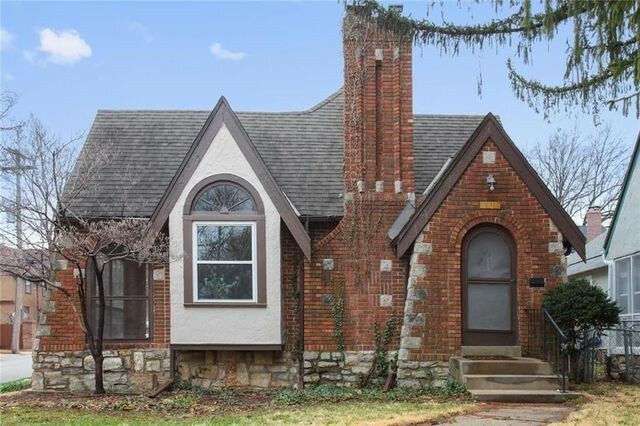 It’s being sold as is and has an original brick fireplace as well as original hardwood floors. Close to the beach and marina, the four-bedroom home will require some work, but has oodles of potential. Deerfield Farm Estate: Described as “heaven on earth,” this custom-built estate sits on nearly 21 acres. The grounds include an equestrian complex, a three-bedroom cottage, pool, bluestone patio, and gardens. The main house has six bedrooms, five bathrooms, and 11 fireplaces for grand living on a large scale. Knapps Farmhouse: This vintage farmhouse boasts original doors, sconces, and ceiling lamps. There’s also a bonus room with its own full bath, which could be made into a separate apartment, gym, or playroom. Outside, a new deck overlooks the backyard. 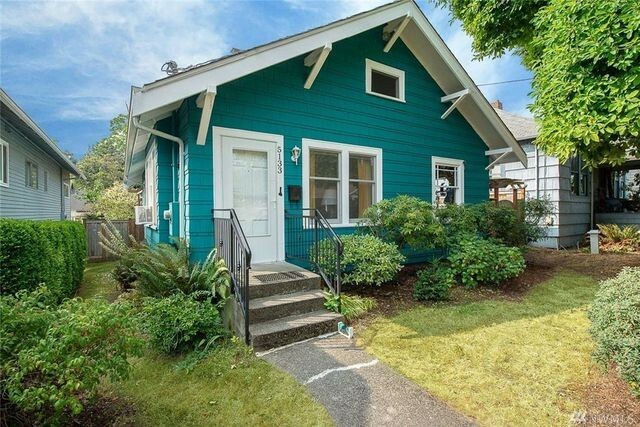 Brighton beauty: Located in the desirable Brighton Neighborhood, this cute cottage is close to light rail, shopping, and restaurants. 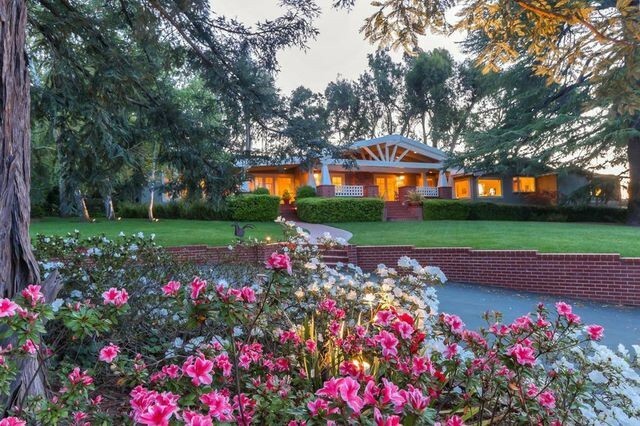 It’s described in the listing as a “gardener’s dream” thanks to its fenced, landscaped backyard. The petite two-bedroom home offers 910 square feet of living space and features hardwood floors and plenty of charm.